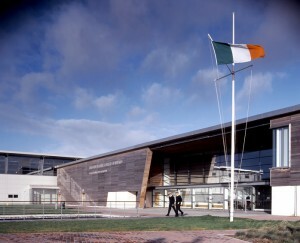 Have you taken a photo at the NMCI that you would like to share with us? 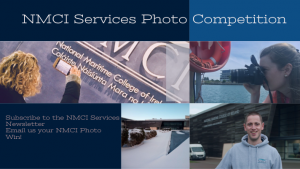 Email your photo to services@nmci.ie, with the subject “Photo Competition” or tweet us @NMCIServices. 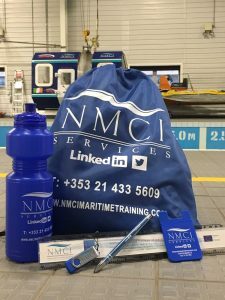 We’ll share our favourite images on our social media platforms and the overall winner will receive an NMCI Goodie Bag. The prize includes our #CleanSeas travel mug and water bottle, beanie hat and other surprises. 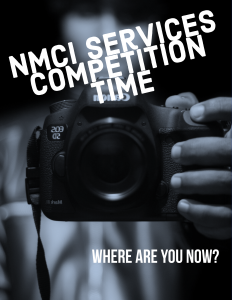 This competition is open to all NMCI Services Newsletter Subscribers whether you’re staff, students or visitors. 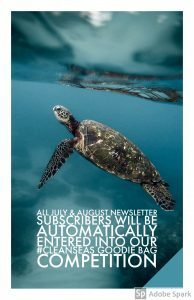 Sign up here if you haven’t already subscribed; https://www.nmci.ie/newsletter-signup or click on the subscribe button below this blog post. All photographs submitted must be the work of the individual who submits them. 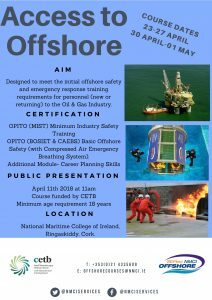 Entrants must ensure that photographs of people have been taken with the permission of the subject (where identifiable) and the subject is aware that the photograph may be used online in connection with and for the promotional purposes of NMCI Services. 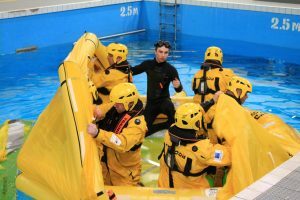 Competition closes February 28th 2019.